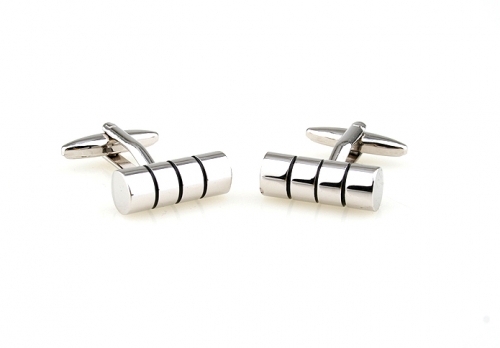 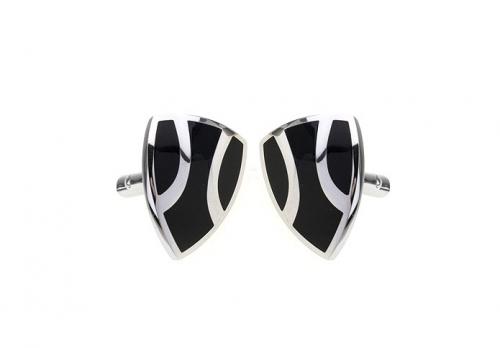 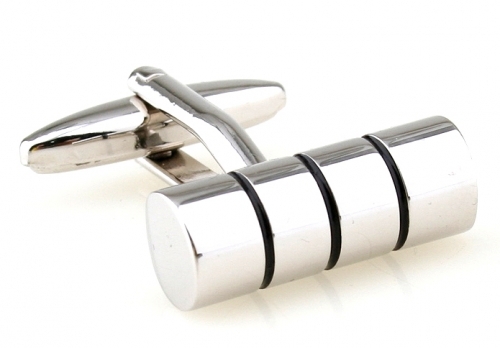 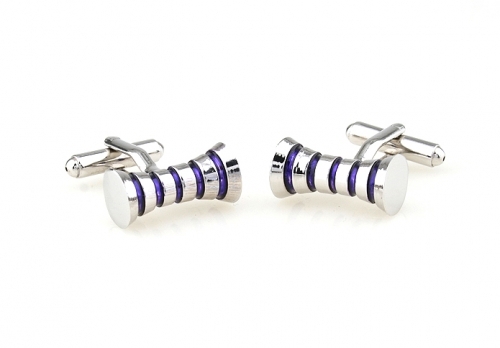 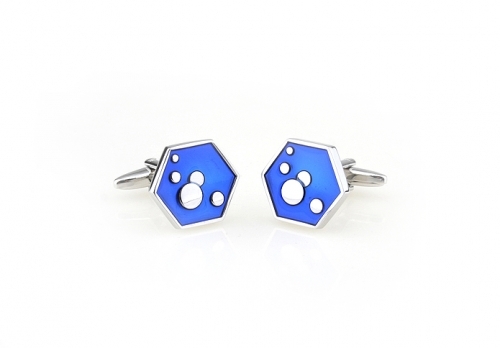 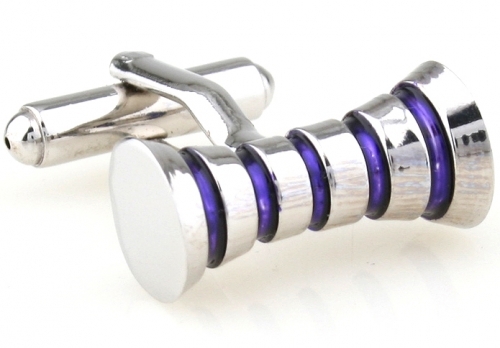 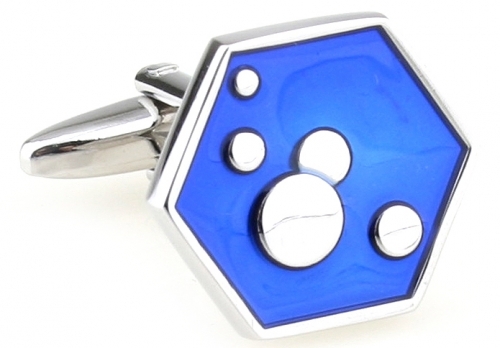 These striking Stainless Steel and Black Enamel Shield Cufflinks are designed for the distinguished individual. 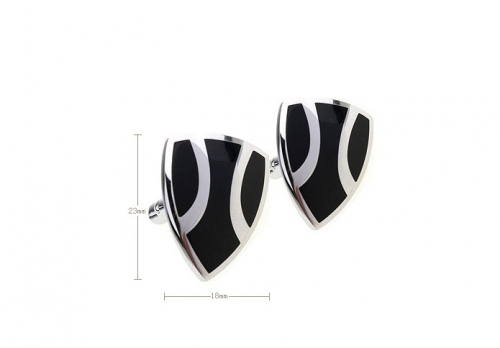 Featuring sleek polished stainless steel inlaid with black enamel, these shields are a must for anyone who wants to stand out from the crowd. 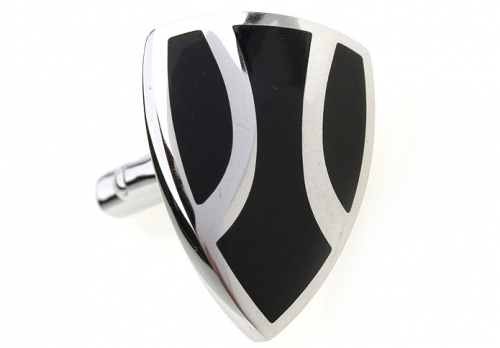 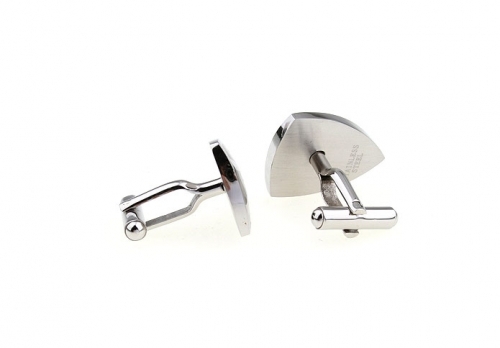 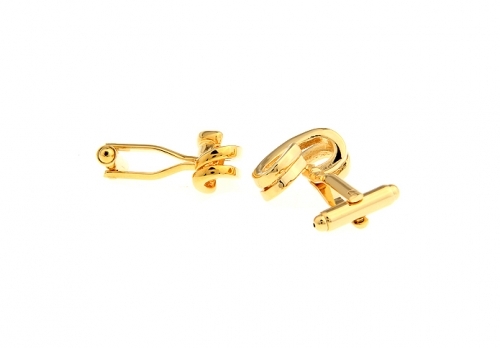 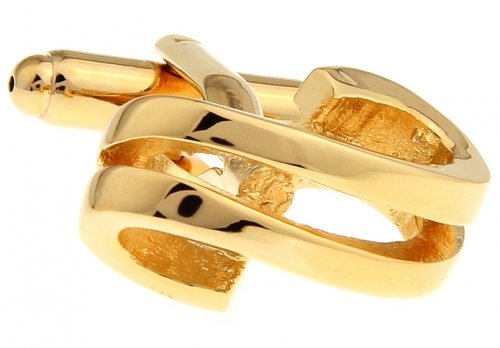 Harkening back to the days of knights in shining armour, let this cufflink be one of the heroes of your collection.